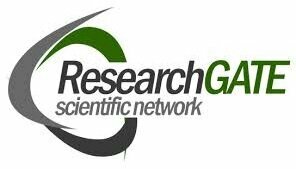 World Indexed Journal Research Directory (WIJRD) is under the aegis of “Universal Innovative Interdisciplinary Research Society (UIIRS) providing a platform to ease the use of open access scientific scholarly journals. It increases the usage of articles to be referred world wide in all disciplines. It advocates, educate and provide an opportunity to index the journal and getting the impact factor. It acts as a source for information storage and retrieval. The Journal must have proper title / area of scope / frequency of publications / volume and issue details. WIJRD charge Rs.1500 (US$75) per year for indexing your journal in our directory. 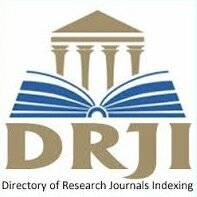 WIJRD charge Rs.1000 (US$50) per year for indexing your journal in our directory. WIJRD charge Rs.1000 (US$50) per year for Impact Factor for your journal in our directory. Payment can be made by NEFT transfer on registering with WIJRD and getting approval by them. copyright © jiras All rights reserved, Reproduction in any form is strictly prohibited.